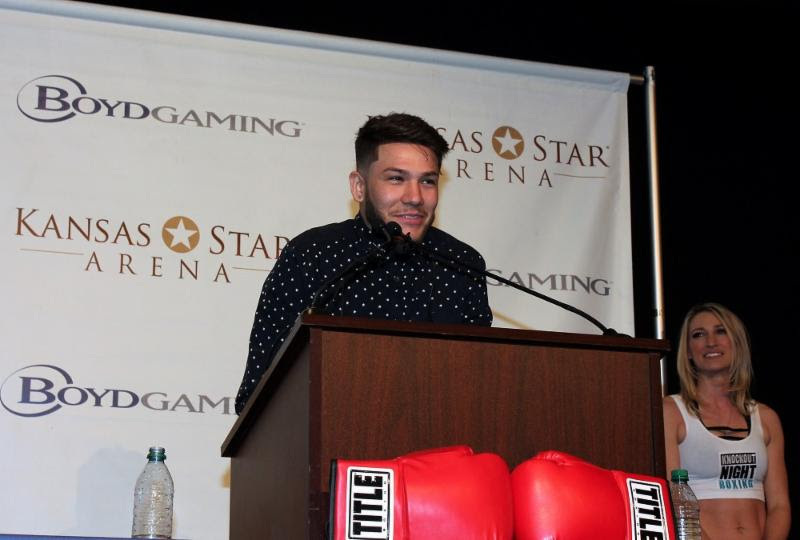 2016 Olympic bronze medalist Nico Hernandez returns to the ring this Saturday night for his third professional fight, headlining “KO Night Boxing: Step Up!”, at Hartman Arena in Park City, Kansas. Tickets are on sale at the Hartman Arena box office and http://www.ticketmaster.com/event/06005308B32459E5 Prices are $115.00 (VIP), $75.00, $75.00, $50.00, $30.00 and $25.00. This is an all-ages show. Doors open at 6:00 p.m. CT with the opening bout scheduled at 7:00 p.m. CT.